although it's so expensive...I can say that the taste is really worth the price! Her dream wedding indeed came into a realization when she married the man that she thought she really love. I don't know why it turned out so different in just a little span of time- she became a battered wife so on and so forth. Now, she can't bear the pain anymore that she even filed for a divorced. Now, that she has already moved on she met another man who loves her that much. Good news that they're now planning to settle down so soon and that they're considering to get a vegas wedding hotel packages since their living in that same city of lights. Hoping that this second time around, they will live happily ever after. Worry No More, They're Willing To Help You! I think everyone who's in business is so afraid for the time to come when bankruptcy will be declared. Anyway, as expected business has just two options to go: to succeed or not! Well, we always be that optimistic enough that we will always aim for the mark and really hit it! I'm saying these things because we too have our family business that hubby's handling even until now. Just this evening, a friend of my hubby made some news for him that the business that she was into before already declared bankruptcy and that she just transferred to another company. Too bad! If only they knew about San Diego Bankruptcy, for sure the owner of their company will be able to save it from debts. Well, everything happens for a reason. Hoping that by next time, we can refer it also to other businessmen so that they will worry no more! Husbands and wives...and let your spouse know how much you love them. Until now, we're still in the process of going to the Pag-Ibig Fund for follow-ups on what to do next for our house renovation loan. I guess we have to pay first for the 24 months amortization of our acquired asset loan that was just approved last November last year before we can proceed to the housing renovation. Hoping and praying the loan would be approved the soonest so we can now start the house renovation. Well, hubby won't allow to be left behind as the world celebrates valentines day to profess hiss love to me publicly. Actually, he is fond of doing it before he met me. What he did was, he brought hose basket full of balloons in the office personally and handed it to me. The bouquet of flowers were given by him also personally last week during my 30th birthday. That's how he profess his love publicly~ he wanted the whole world to know how he really love me. Anyway, he fetched me after office hours and we went out for a simple dinner date. Yay! I'm so blessed to have a sweet, loving and thoughtful hubby like him. Thank you Lord for my husband! 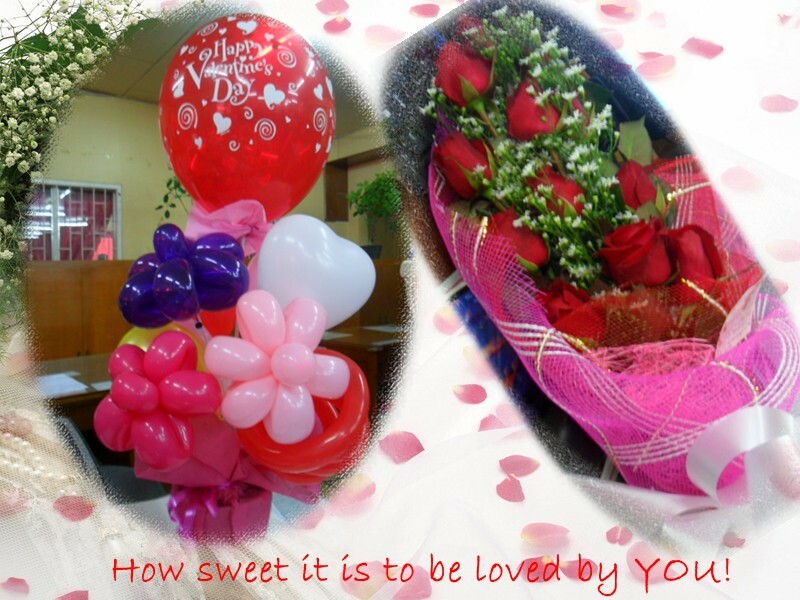 How about you, how did you celebrate your Valentines Day yesterday? Happy LOVE Day to all and be blessed! Swimming is a wonderful way for pregnant women to exercise, and it's generally considered very safe. It is also a great exercise because it uses both large muscle groups (arms and legs). Though low-impact, it provides good cardiovascular benefits and allows expectant women to feel weightless despite the extra pounds added by pregnancy. It also poses a very low risk of injury. This is what I want to do now that I'm on my 6 months already this time. I need to devote more of my time slowly in order for me to deliver my second baby through normal delivery. Hope so! Now, hubby and I were planning to go to my Aunt's place since she has her own pool so that we can do it privately and it would be much safer for my case. But it would be nice if she has an exercise spa as of today since I just read it that it provides fun, fitness and relaxation for the entire family. Actually it is an endless lap swimming pool and hydrotherapy exercise machine in one. Whether you're exercising, training, teaching your kids how to swim, or relaxing in the hydrotherapy seats, the AFS (Aquatic Fitness Systems) accommodates all your aquatic needs. This can be installed as an in-ground continuous swimming pool. Cool huh? 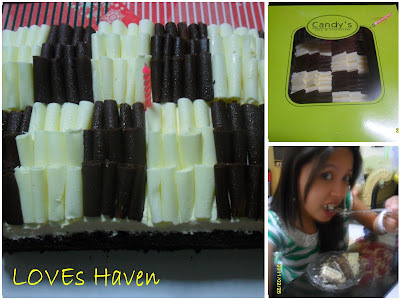 Hope our Tita can buy it the soonest. By the way, my GFC is in the bottom part. Be sure to leave your comment so that I will know. Thanks! Every time we buy on something, we always look and ask for an assurance of the quality of the products and even asked for the term of its warranty. Right? We even buy life insurances for ourselves and for our whole family because we always wanted that we are rest assured of what we will have until the end. Now, I have found out this homeowners insurance policy that protects your valuables and includes personal liability protection to pay for damages or injuries to others -- all at an affordable low monthly price. What’s good about this deal is that this insurance policy does covers not only your home and other structures such as a detached garage or shed, but also includes your personal belongings such as televisions, clothes and furniture. Cool huh? Hope we have it in here in our place too because it has unique needs because they are offering a variety of additional coverage designed for digital audio and video content, jewelry, fine art, identity fraud, and much more. I wanted to avail such if we have it here so that I’ assured until the end. Wow! It's been a long since since I haven't joined any blog contest. This time around I will not let it pass without joining it- aside from the fact that I always won the game before. Hoping I will win also this time. Last year, we've decided to have our 2nd baby but sad to know that God didn't pursue it because of His own purpose. 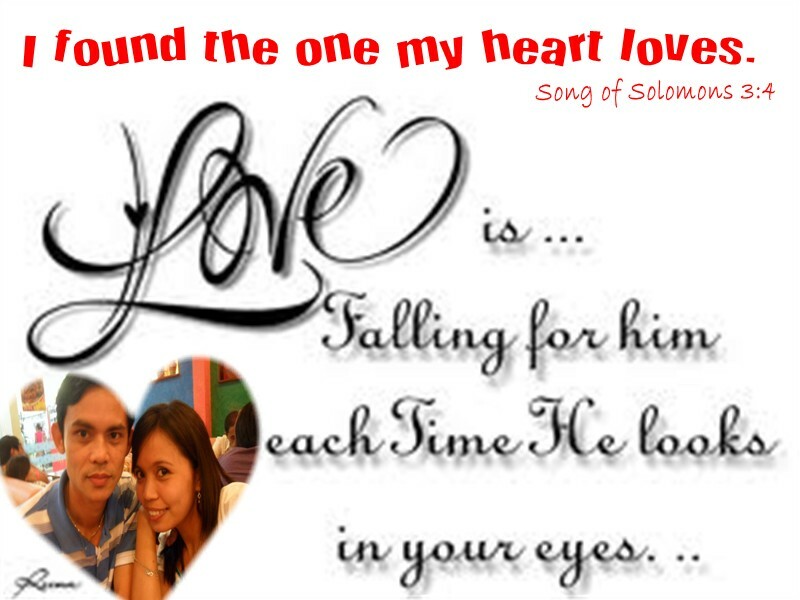 Indeed he gave us another chance to bear our 2nd child again after a month. Truly Lord you are so Great! 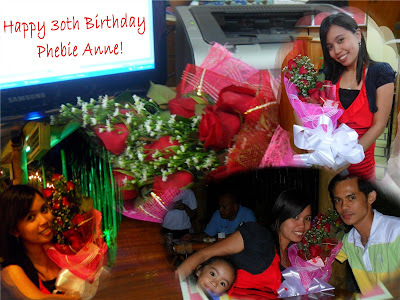 Last year, we've celebrated my daughter's 4th birthday and at the same time our 5th Wedding Anniversary last October 7, 2010. Another thing would be we have also experienced to travel for the first time together with my family in Manila for a vacation galore. Truly Lord you are so good and great in our lives! Now, what are the mechanics?? Simple just click it HERE. 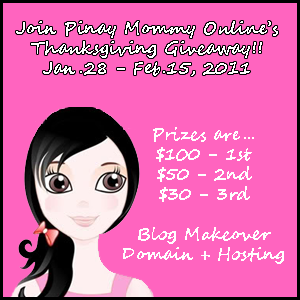 Pinay Mommy Online's Thanksgiving Giveaway post. My brother-in-law was injured for almost a year now and he can't work due to his status. They are truly having problems financially since he applied for a disability since last year. I hope he will be given help from a law firm in their own state so soon. I have heard about Austin Personal Injury Attorney, a Law Firm of O’Hanlon, McCollom & Demerath who is committed to provide their clients with superior client service and legal representation. They also serve accident injury victims across the state of Texas. Through their experiences in this area, it allows them to deliver high quality expert advice in a prompt, efficient manner. If you have been injured through the negligence of another party, you need an experienced personal injury lawyer to advocate for your recovery. The attorneys and counselors at O’Hanlon, McCollom & Demerath concentrate their practice on personal injury and auto accident cases. These professionals will vigorously fight for your full recovery. We are experts in personal injury and auto accident law. So, if you are living within the state of Texas and if you have a problem then they are willing to solve it for you. Their law firm prides itself on being approachable to their clients and aggressive toward their adversaries. 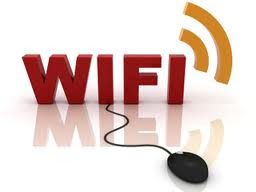 WIFI (Wireless Fidelity) is now everywhere but sad to think that not all WIFI zones are totally for free. But mind you here in our house it's for FREE! Of course! Sometimes hubby would used the PC, while me working on with my laptop plus my sister enjoying together with her blackberry curve. See? That's how WIFI really helped us to be always connected with our loved ones. 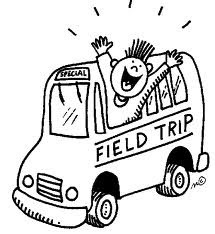 Well, hoping for the time that we will enjoy it totally for FREE everywhere we go! Days from now, we will be celebrating the hearts day or the so-called Valentine's Day. I guess every one is so excited to celebrate this annual event- not just the lovers but I think it should be for everybody. Everyone deserves to love and be loved. Well, as usual I would be expecting something romantic from my hubby- a bunch of roses and for sure I will received also some direct mail postcards from my friends abroad. 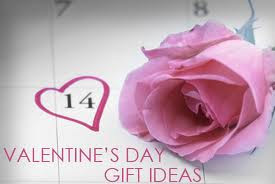 Let me asks you, do you have any ideas now on what to give to your loved-ones this day of LOVE? Well, better plan it now! Actually, I had booked a flight last year in order for me, hubby and daughter to celebrate my 30th birthday in Cebu as planned. Unfortunately, the weather was so unpredictable and besides am now an expecting mom for our 2nd baby that's why we canceled the flight that we had. Indeed, there are so many things that I have been thankful for to God. For the past 30 fruitful years He has blessed me much- in all aspects of my life. Thank you Lord!!!! There's nothing more that I could asked for- you are so good and faithful in my life. Wishing and praying for a safe pregnancy and delivery this coming June, 2011. Of course, good health and birthdays to come! Hello everyone! It's so nice to be part again of this weekly meme. Well, I have done my part of the previous WBFC, what I mean was I did subscribed back and confirmed all the subscriptions made. This time around would be great since I am a twitter user but I only got few followers and I followed also less than 100 accounts. Hoping through this meme, I would be able to know you my co-bloggers and of course we'll build up camaraderie even if it's just online. Yeah, we are missing our dear brother who's currently working away from us. It's been quite a long time already since he left here and went for a living independently. I remember as he was still applying for a customer service representative work here in our city but he declined the offer because of some reasons. Now, he is enjoying his work that much as a supervisor in a good call center company in a big city. But still we are missing him at home, hope he could visit us here so soon before the month ends.